What is The Woman’s Advantage® Forum? The Woman’s Advantage® Forum is a radical new opportunity for women who own small businesses to receive the structured training and support they need to grow their businesses dramatically. What The Woman’s Advantage® Forum is NOT? The program is about sharing ideas and learning together rather than gaining new customers from within the group. The purpose of this group is to grow your business with the support of other women business owners, while helping them to grow theirs. It’s a mastermind group, NOT a networking group. In a highly structured format, members convene monthly in a 3-hour educational meeting. The size of the group is limited to 14 members to allow time for discussion, feedback, and learning. The membership is comprised of local women business owners who are in non-competing businesses. What do members say about The Woman’s Advantage® Forum? 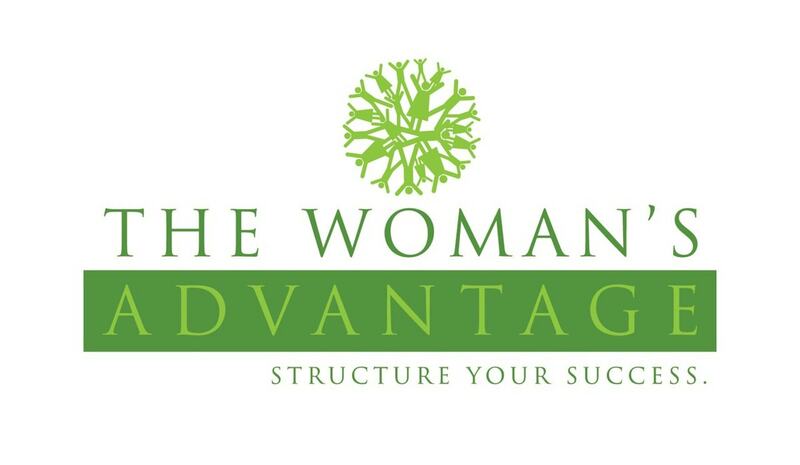 How does The Woman’s Advantage® Forum work to benefit your business? What is the cost of joining The Woman’s Advantage® Forum? The program cost is $1600 per year, which may be paid in full or quarterly. This includes all the meetings and programs defined in the “structured format” above, and all books, workbooks and weekly newsletters.